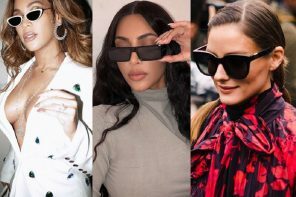 We have pulled together some of our favourite purple glasses and sunglasses into this article – which pair would you love to own? 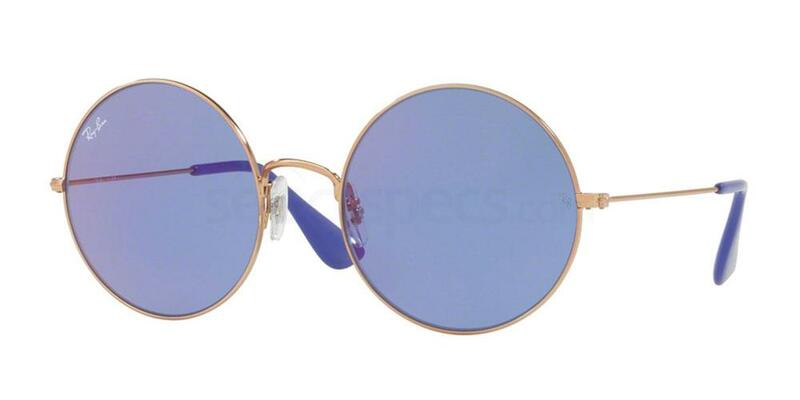 Go retro with these gorgeous purple tinted round glasses with thin gold frames from Ray-Ban! Round glasses are so on-trend at the moment, and look particularly good on those with angular facial features. These really are a statement piece so would look gorgeous teamed with a minimal makeup look. Maria below looks gorgeous in a very similar pair of purple retro style sunnies. 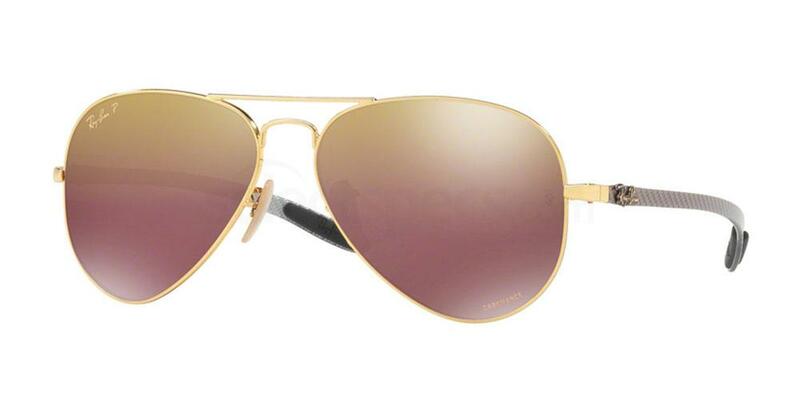 Aviators are a classic style which every discerning fashionista needs to own! Why not push the boat out and go for a gorgeous pair of purple aviators such as this Ray-Ban pair above? This pretty pair features a gold frame, purple temples and purple gradient mirror lenses. 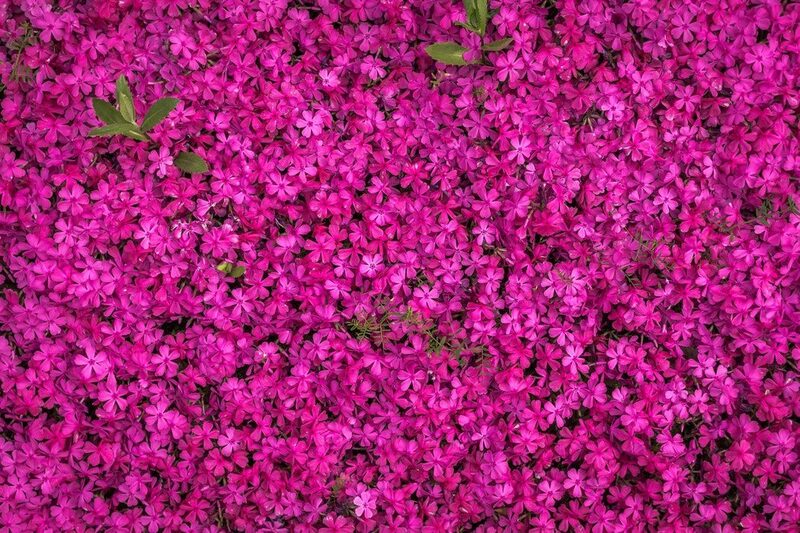 The colour of purple on these is quite subtle, so this would be a fab pair to start with if you are nervous about the trend. 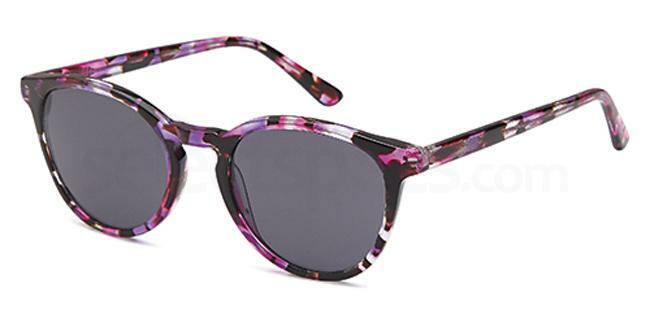 Cat-eye sunglasses always look super glamorous and feminine, and this purple pair from Dior is no exception. 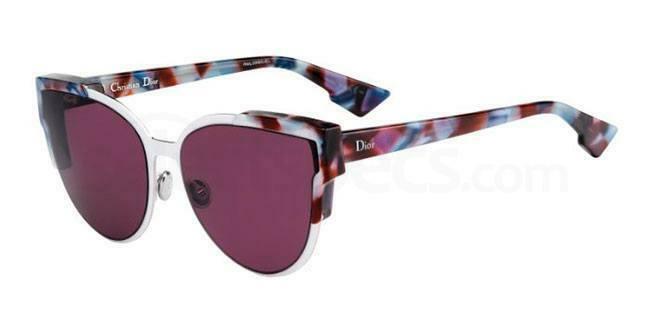 This pair is from Dior’s new collection, and we love the purple lenses and the gorgeous pattern along the temples. Team with a black maxi skirt and a pretty white top for a gorgeous summery outfit, and let the sunglasses really make a statement! Mariana below wears the exact same purple Dior pair below. 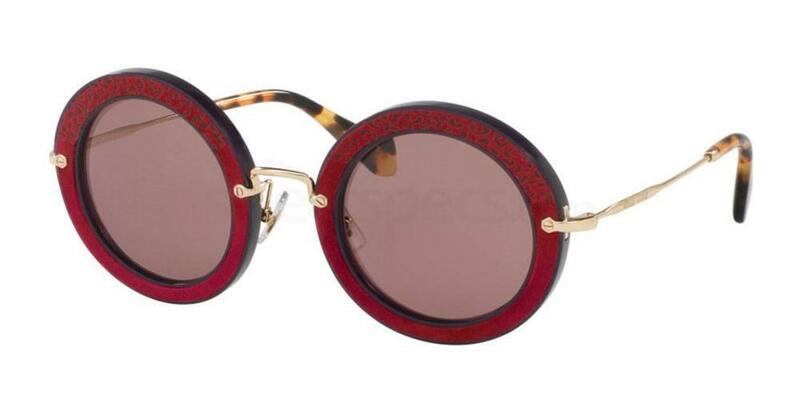 These gorgeous oversized round sunglasses from Miu Miu feature burgundy frames and purple lenses. Gold temples and nose bridge add some extra colour to this pretty pair whilst the tortoiseshell looks gorgeous against the other colours. This style also comes in eight other gorgeous colours, so be sure to take a look at them all! 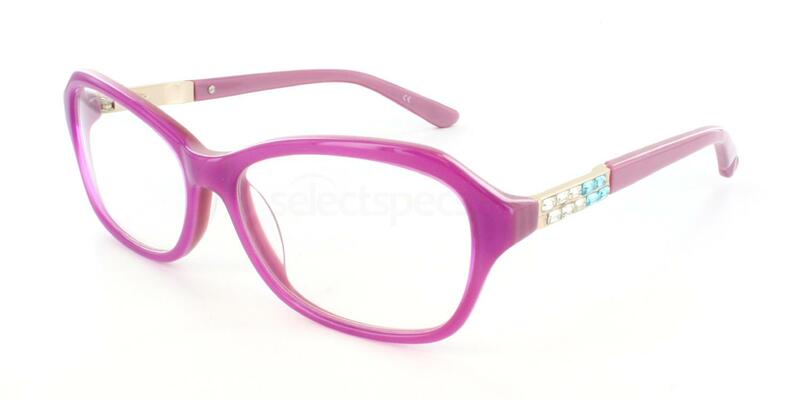 Purple specs will instantly add some fun and style to your everyday work wardrobe. These would look fabulous teamed with a business suit or a pencil skirt, adding a pop of colour to an otherwise plain outfit. They also feature a subtle feminine cat-eye shape to add some extra glamour too. Denise below looks fab wearing a similar pair of purple specs. 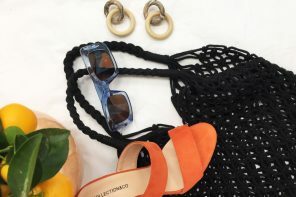 How pretty are these Carducci sunnies? We love the subtle cat-eye styling and the gorgeous purple pattern. 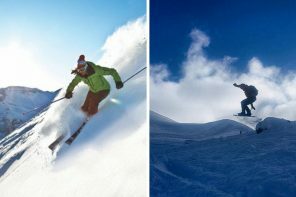 They are super affordable too – what more could you want? 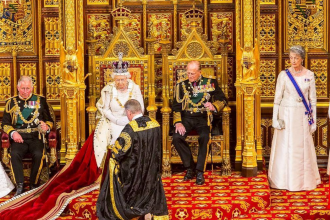 Why not take a look at Dolce and Gabbana’s most luxurious collection yet?